With the new government formed under the leadership of Maoist Center Chairman Pushpa Kamal Dahal, will prolonged transition come to an end? 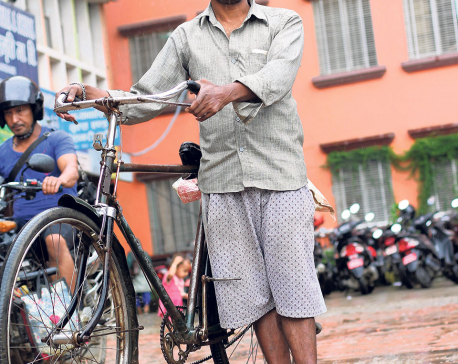 Nepal is a case of “transition within transition,” says Daman Nath Dhungana, former speaker and a civil society leader. To him, the interim transition will end with the transfer of power to Nepali Congress (NC) by new Prime Minster Dahal after nine months. But transition will remain until the constitution is amended to address the demands of Madheshi forces and indigenous nationalities and remaining tasks of peace process are completed. These are tough tasks given the lack of consensus among the political parties. However, if political parties are sincere nothing is impossible in politics. After the first Constituent Assembly was dissolved in 2012 without promulgating the constitution, it was obligatory that the CA II, elected in 2013, did not meet the same fate. Nepali Congress, as the largest party, led the government under Sushil Koirala with CPN-UML as the main coalition partner. It had an understating with UML to hand over the reins to the latter after the constitution promulgation within a year. Constitution process got delayed as Maoist, Madheshi and Janajati forces insisted on resolving federal contentions. UML was reluctant. 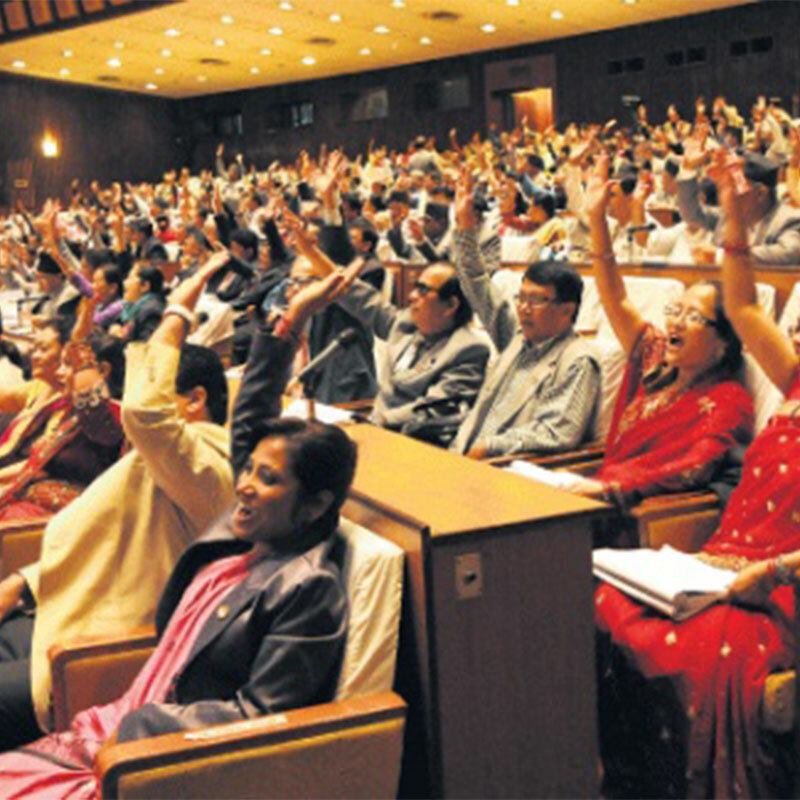 However, under undue pressure from UML and approval of Maoists, constitution process was “fast-tracked” and first draft was released on August 17, 2015. This led to the protests by Madheshi outfits in the Tarai plains, which resulted in deaths of 52 people. The repressive measures adopted by the security agencies led the agitators to stage sit-in protests on no-man’s land between India and Nepal stopping supplies from India and creating hardship for all Nepalis, including Madhesis. It facilitated blockade from the Indian side as well. Sushil Koirala resigned following the constitution promulgation in September, 2015, making way for a UML-led government as per the agreement and the provision incorporated in the new constitution. However, UML had to struggle to acquire power from NC and election to the PM’s post became unavoidable in which PM Koirala contested UML leader K P Oli. 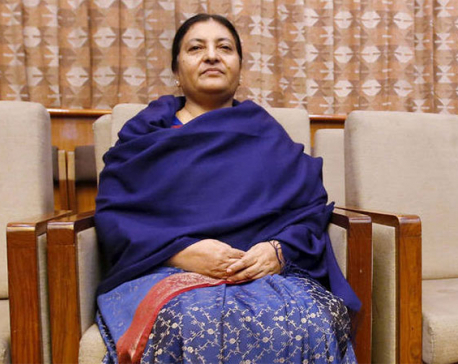 UML then looked to Maoist and other fringe parties for support and defeated Koirala. Oli became the Prime Minister in October, 2015. The delay in constitution promulgation had already delayed the transfer of power to UML. The devastating earthquakes of April and May 2015 also diverted the attention of Koirala. The constitution was delayed due to noncooperation from UML in addressing the demands of Madhesh and also from his senior party colleagues having conflicting interests that made him ineffective in resolving Madhesh issues. Koirala was much engaged in the national convention of the party to get his presidency continued. Koirala’s untimely demise changed the direction of the entire politics, as Sher Bahadur Deuba was elected party chief and parliamentary leader. Oli led the government even as we had hardly 27 months left to enact dozens of election related laws to conduct elections from local level to national level under his leadership. Sadly, the opportunistic marriage between the UML and Maoist could not last long as the coalition government did not function cohesively and cracks developed in course of time. They had no common stand on Madheshi and Janajati issues. Since UML had to almost wrest power from NC, Maoist Center demanded the same from UML but UML declined to hand over the reins to Maoist despite gentleman’s agreement between them. Meanwhile, Maoist leaders were exerting pressure on UML leadership to amend Truth and Reconciliation Commission Act to get all judicial trails channeled through TRC, facilitating amnesty from the crimes committed during the insurgency. Since UML did not agree to it, Maoist Center (MC) pulled support from UML and filed no-confidence motion against Oli’s government. K P Oli chose to face no-confidence motion tabled against his government in the Parliament rather than resign. This despite the fact that major coalition partner, MC, with more than eighty seats, had withdrawn its support reducing him to minority. On hindsight, was he expecting any external intervention to save his government? Perhaps, after failing in saving his government, he tendered his resignation to the President on July 24 before attending the House that was to put the motion to vote on the last day of the deliberation. Significantly, the three bills related to the budget had already failed. 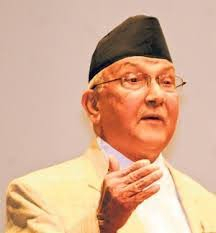 PM Oli disclosed about his resignation while replying to the questions raised during deliberations on no-confidence motion. Thus, indirectly the UML met the same fate of being deprived to lead the government in implementing the constitution just as NC was deprived to implement the constitution adopted under its leadership. Of course, NC too failed in convincing the UML of its right to implement the constitution and agreed to hand over power to the UML. History has been repeated. It remains to be seen if Maoist Center will hand over the reins to NC after nine months as agreed. If it is done smoothly, a part of transition will be completed leaving behind the main transition to be completed by the cooperation of all shareholders. If the new constitution is not implemented, it will compound the complexities and ultimately the future of secularism, federalism and democracy that have been achieved through new constitution will be at risk.